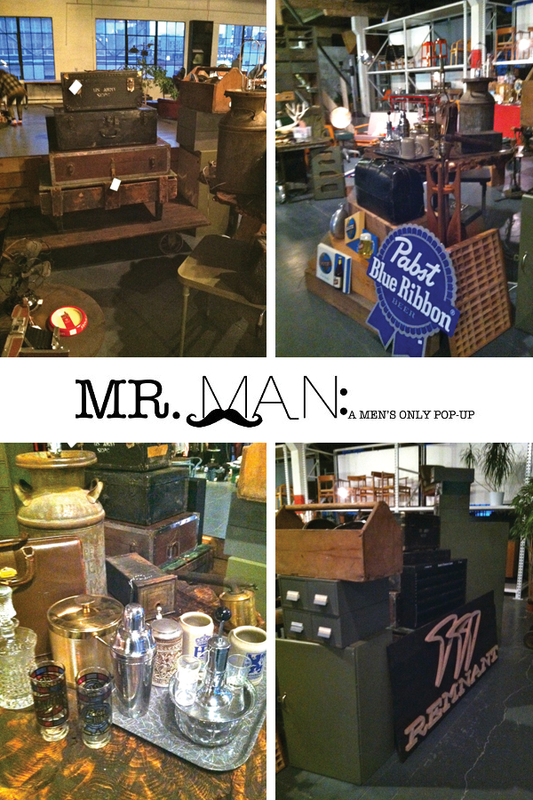 Remnant: Mr. Man Pop Up - Today! Mr. Man Pop Up - Today! 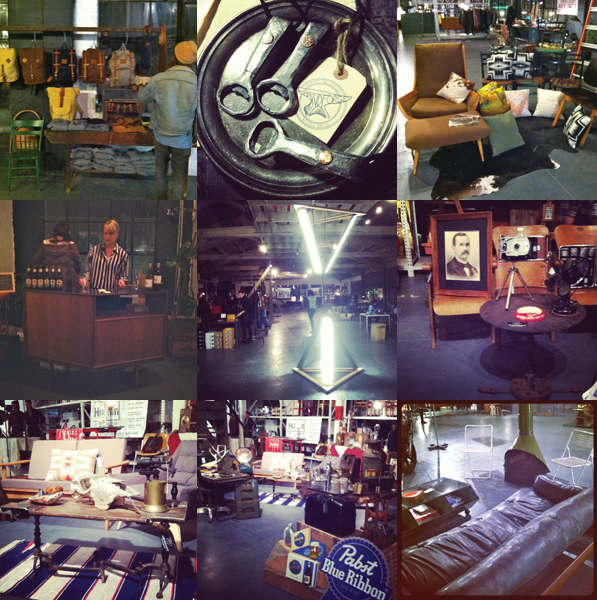 Here's a peek at our Remnant booth at the Mr. Man Pop Up. 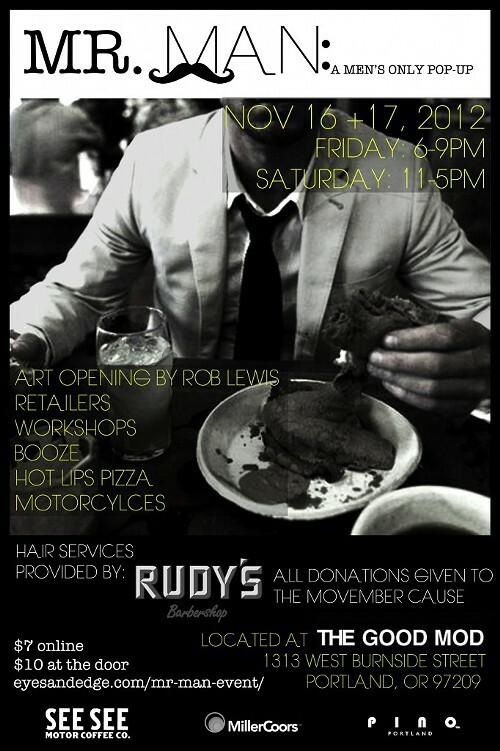 Come on down today from 11 - 5pm, located at The Good Mod on 1313 W Burnside. See flyer at bottom for more details. Many of these pieces, we've curated especially for this event. Also, there are some handmade and reclaimed pieces made with all things man in mind. A auto creeper turned coffee table with iron legs, a boat anchor turned coffee table, Military Field Desk, & Much more!